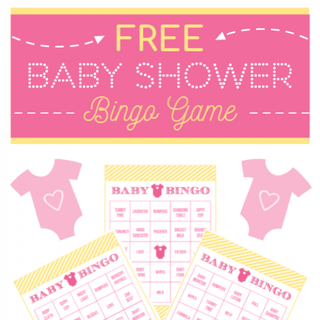 Download This Free Printable Baby Shower Bingo for Girls! 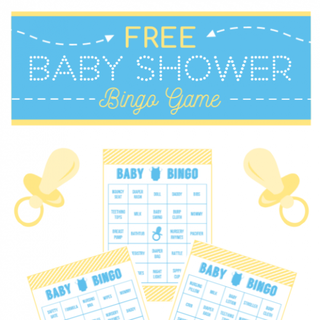 Download This Free Printable Baby Shower Bingo for Boys! 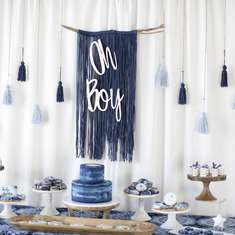 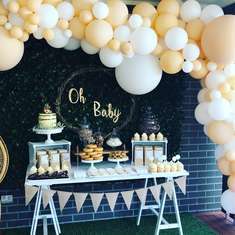 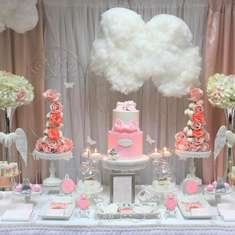 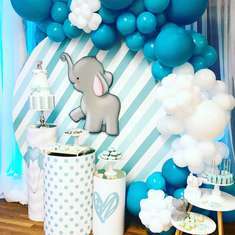 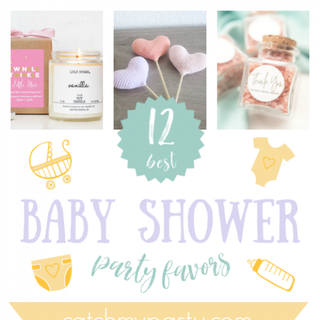 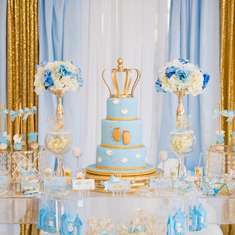 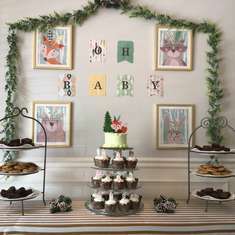 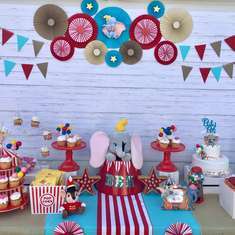 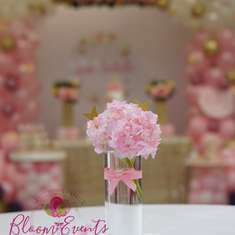 The 12 Best Baby Shower Party Favors!